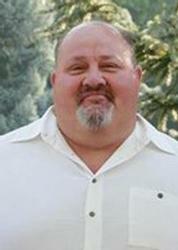 Dave is an Idaho native and has been with Coldwell Banker since 2004. 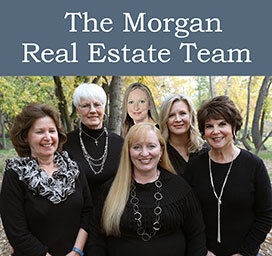 He enjoys helping both buyers and sellers and especially enjoys working in new construction. Being here in the valley for almost 50 years, Dave has a wealth of local knowledge to share with clients and friends. In his spare time, you can find Dave attending sporting events, rafting, or lifting something heavy!